CME: O Brother, Where Art Thou? 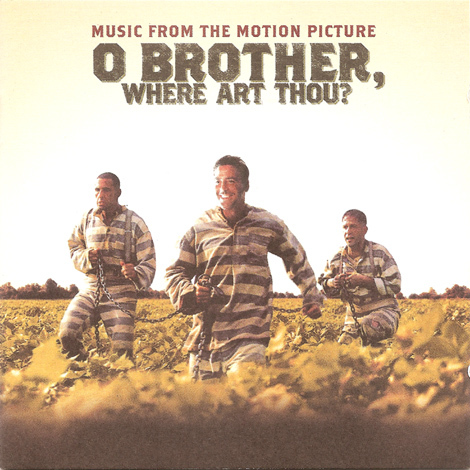 OST - O Brother, Where Art Thou? T-Bone Burnett struck musical gold when he put together the soundtrack for the Coen Brothers comedy epic, 'Oh Brother Where Art Thou?'. 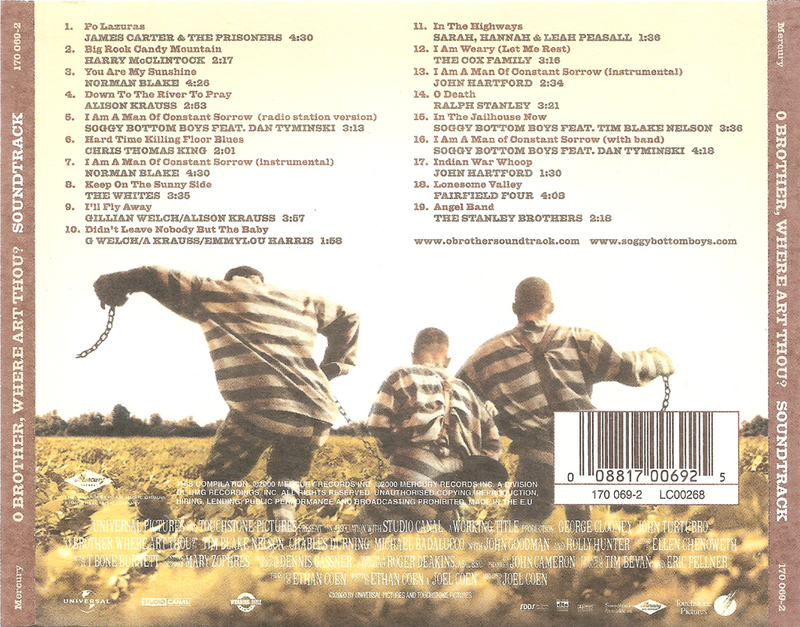 The soundtrack won 4 Grammy's in 2001: 'Album Of The Year'; 'Best Compilation Soundtrack Album for a Motion Picture, Television or Other Visual Media'; 'Best Country Collaboration With Vocals' (Dan Tyminski/Harley Allem/Pat Enright); and 'Best Male Country Vocal Performance' for Ralph Stanley's a cappella performance of Oh Death. The soundtrack has three Stanley related tunes:- Oh Death which The Stanley Brothers had cut for King in 1964, and which Ralph had re-recorded with Keith Whitley on Clinch Mountain Gospel; one of Ralph's signature tunes, Man Of Constant Sorrow, which forms the musical backbone of the film, and the closing track, The Stanley Brothers' Angel Band. 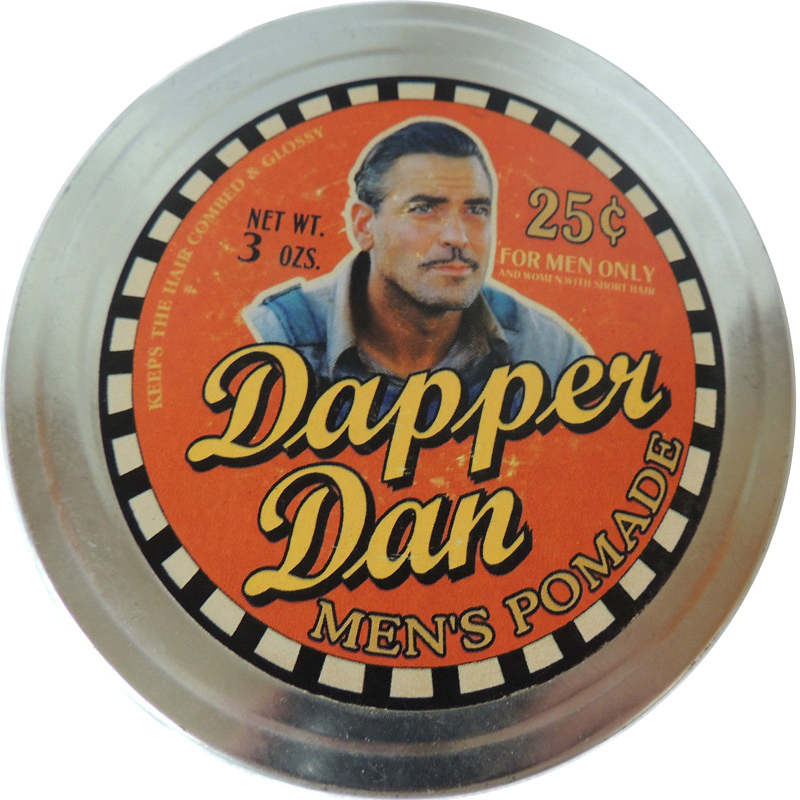 There's a nice promotional version of the CD which is packaged in a 'pomade' (hair cream) tin, and a 10th anniversary release with a 2nd disc, which I think has music not included in the film, but no additonal Ralph Stanley content... It's a shame they didn't include one of the two takes Ralph recorded of Oh Death with banjo.